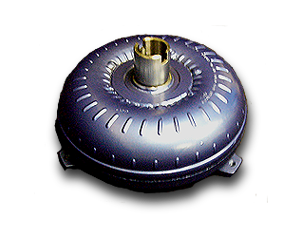 Anywhere racers use a torque converter you’ll find a Neal Chance Converter Customer winning rounds, setting records and taking home championships. 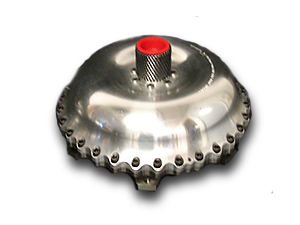 In our quest to beat clutch cars to the stripe in all forms of racing, we’ve developed many firsts in the field such as the first Bolt Together Torque Converter, the first Billet / Steel Converter, the First All Billet Aluminum Torque Converter and just recently, the first All Billet Lock Up Torque Converter. This winning advantage is why we say “If you don’t have a Chance, you don’t stand a Chance”. From ADRL Pro Classes to Saturday Night Grudge Racing, those that are interested in the absolute lowest ETs turn to Neal Chance for the winning edge. NCRC Street & Strip Lockup Converters are available now for most GM lockup transmissions and include Billet Pressure Plates and a Billet Steel Front Cover, plus much more making them super dependable! 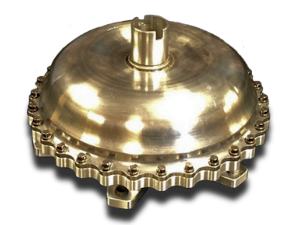 NCRC’s Weld Up Racing Converters set the standard for product quality and performance in the racing industry. You can’t buy a stronger or more well built converter, anywhere, for any price. 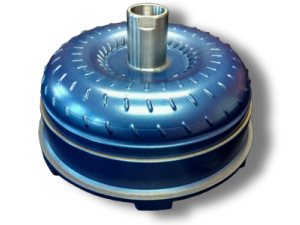 NCRC introduced the Worlds First Bolt Together Torque Converter over 20 years ago, and we’ve continued to refine it making it stronger and more efficient every year! The very latest in Racing Torque Converter Technology. 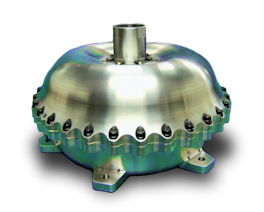 Up to 17 lbs lighter than steel, the Full Billet Converter is the one used in the World’s Fastest Doorslammers. The Neal Chance Billet STEEL pump is designed to handle the extreme high tempertures seen in extreme turbo applications – based on our Aluminum Designs, but made out of high heat capable steel. We now have a NXS option available for Blower cars that is just awesome! 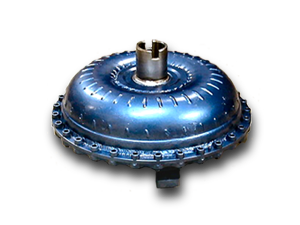 If you’re running a blower car, make sure to ask about this upgrade for the Full Billet Converters.